Longtime fixture of lucha in Puebla. 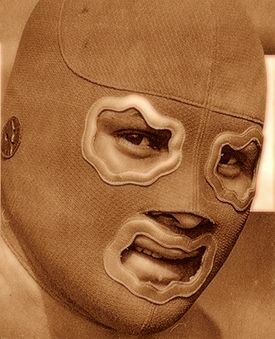 Has trained many luchadores in Puebla. Historical footnote as winner of the first match in the new Arena Apatlaco. This page was last edited on 17 March 2017, at 07:11.